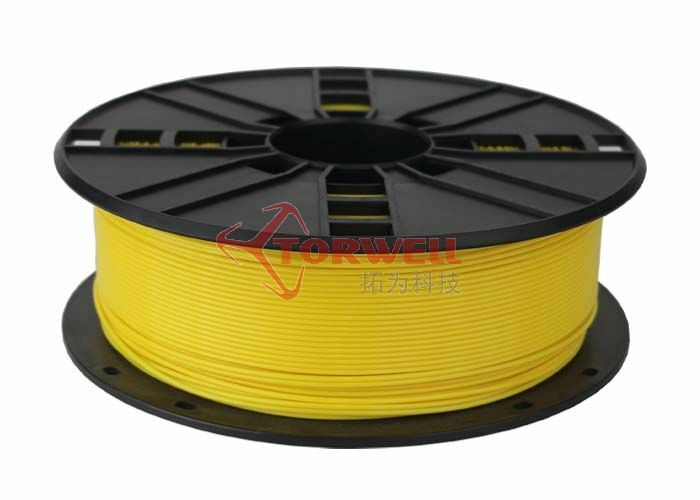 The most feature of Nylon filament is their abrasion resistance. 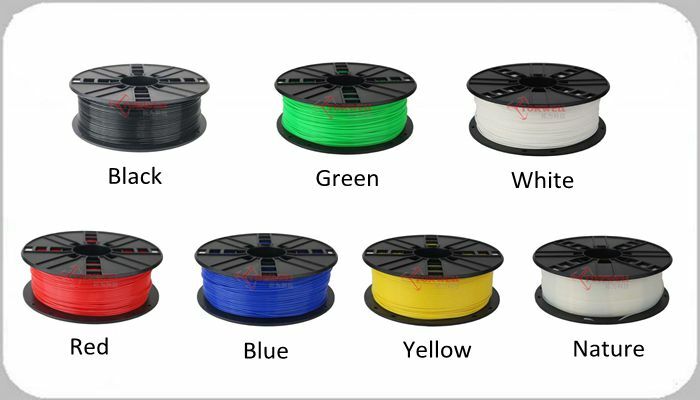 It is stronger than ABS/PLA/HIPS. 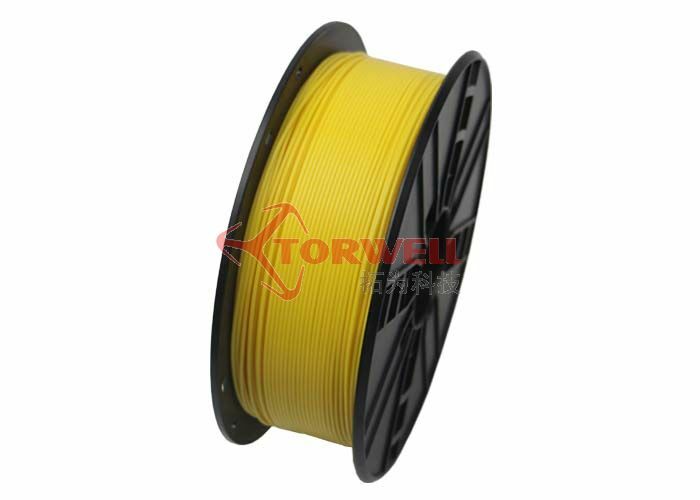 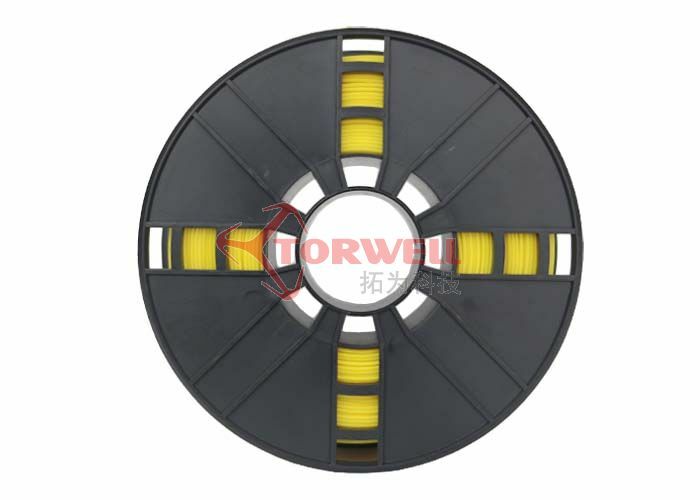 Taulman Nylon filament is the first one develop nylon series filament, but TORWELL TECH is the professional Nylon filament manufacturer.